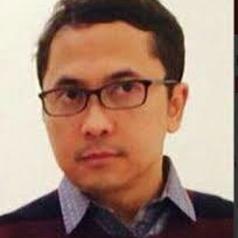 Roby Muhamad is a scientist, tech entrepreneur, and actor. He received his PhD on Sociology, researching about social networks from Columbia University, New York. He has a bachelor degree in theoretical physics from Bandung Institute of Technology. He currently teaches at the Faculty of Psychology, University of Indonesia. He is a a fellow and Vice President for Science and Society of the Indonesia Young Academy of Sciences. He co-founded tech companies Provetic and Yogrt. He starred in a movie "9 Summers 10 Autumns" as the statistics professor.